Can Gender Determine Likelihood of Auto Accidents? Lynn C. Harris is a leading attorney, serving injury victims and their loved ones throughout Utah, including Provo and the Salt Lake City region. His legal experience and belief in his clients help ensure that justice is served and that the system works for everyone fairly. 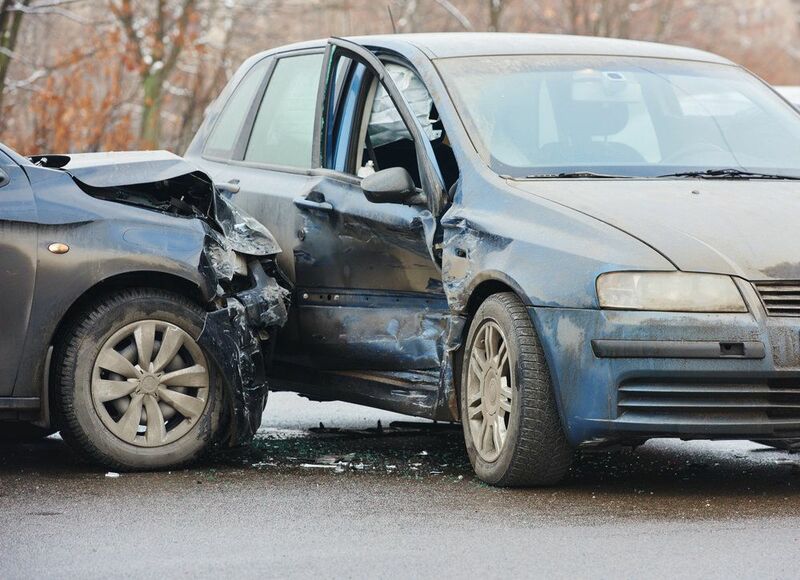 Mr. Harris has a great deal of experience in motor vehicle collision lawsuits and litigation involving car accidents. His years of expertise and knowledge of car accident research have allowed him to notice certain trends in driving behaviors. For instance, gender can make a difference when it comes to auto accidents occurring. It may sound like a stereotype, but it's actually been proven by statistics. According to numbers crunched by the Insurance Institute for Highway Safety, males were responsible for 70 percent of all fatal passenger auto accidents in 2013. Part of this may be due to more men being on the road, but regardless, those numbers are rather telling. In addition to the number of fatal accidents men are involved in, research has also found that men tend to drive more recklessly than women on the whole. This is no doubt why men are involved in more fatal collisions. A research firm known as Quality Planning determined that men are 3.4 times more likely to receive traffic citations and tickets for reckless behaviors behind the wheel. In addition, Quality Planning also noted that men are 3.1 times more likely to be pulled over for drunk driving than women. Getting back to the statistic from the Insurance Institute for Highway Safety, there are other telling numbers. Speeding played a role in 31 percent of fatal auto accidents involving men in 2013. By comparison, speeding accounted for 22 percent of 2013 fatal auto accident in which women were the driver. These numbers matter. In fact, they can impact your pocket book. On the whole, women tend to pay less than men for auto insurance. Other factors come into play, of course, such as the make and model of a car and any prior issues on your driving record. Still, the fact that men are more likely to be involved in accidents and exhibit risky behavior on the road has been taken into account by insurance companies and recognized. Thankfully, both men and women tend to become safer drivers with age. Statistics show that both men and women are more likely to be involved in auto accidents in their teens and twenties, though less likely once they reach middle age. It's important for parents to instill good habits with regard to safety when teaching their children to drive. These lessons early in life help lead to a safer time on the road well into adulthood. If you would like more information about your legal options following a serious auto accident, it's important that you contact our personal injury law firm today. Lynn C. Harris and the entire team here will help you in your time of legal need with expert counsel and sound legal advice.